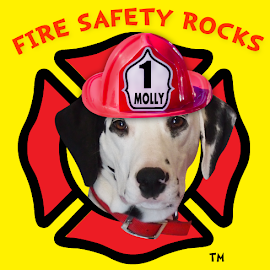 Fire Safety Rocks: Sparkles' Safety Clubhouse to Celebrate One Year Anniversary! 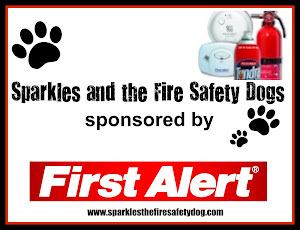 Sparkles' Safety Clubhouse to Celebrate One Year Anniversary! 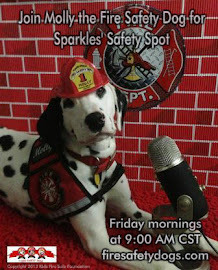 Sparkles' Safety Clubhouse is getting ready to celebrate its one year anniversary soon! 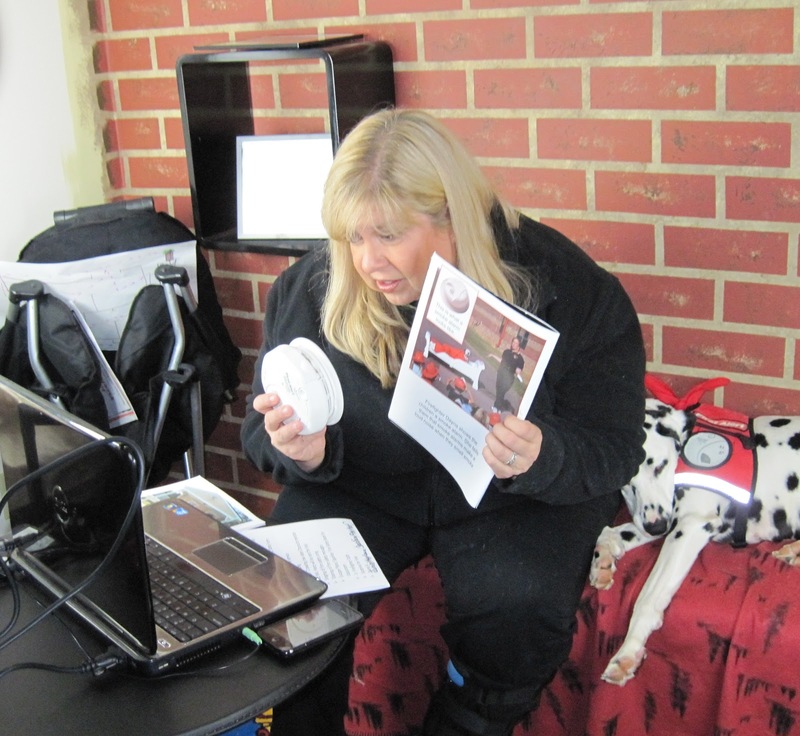 Thanks to our friends at First Alert, the Keep Kids Fire Safe Foundation has a place to live stream, Skype and video fire safety tips! The clubhouse even survived the big F3 tornado that struck the town of Clarksville in 2011, shortly after it was built. Sparkles' Clubhouse during construction. May 2011. New Sparkles' Kids Zone Column! 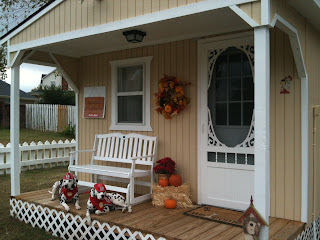 Sparkles' Clubhouse Receives Finishing Touches! 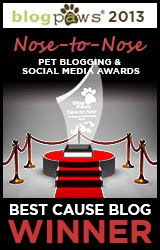 Sparkles' Safety Spot Tomorrow! Episode 39! Getting Ready to Go On Live on Talk2theAnimals! Sparkles' Clubhouse Gets an Updated Look! 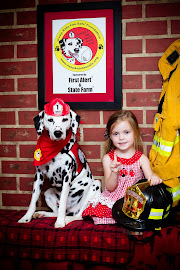 Tango the Fire Safety Dog meets K-9 Lily! 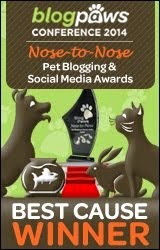 Joplin Tornado Anniversary's "Walk of Unity"
BlogPaws is just Around the Corner!